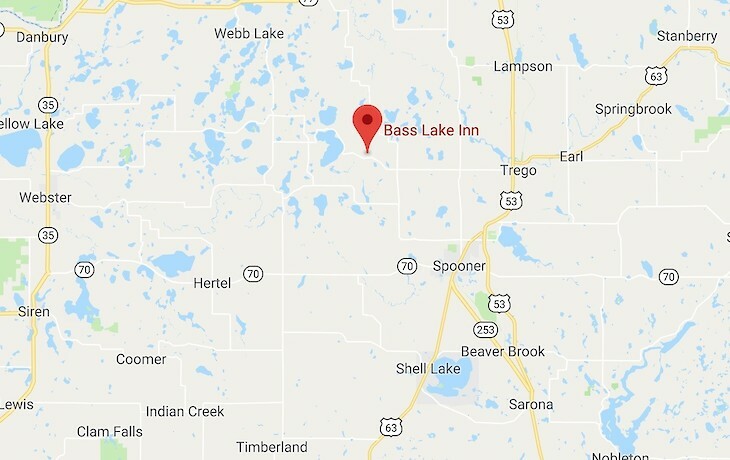 Spooner, WI man sentenced on conviction for burglary of Bass Lake Inn. 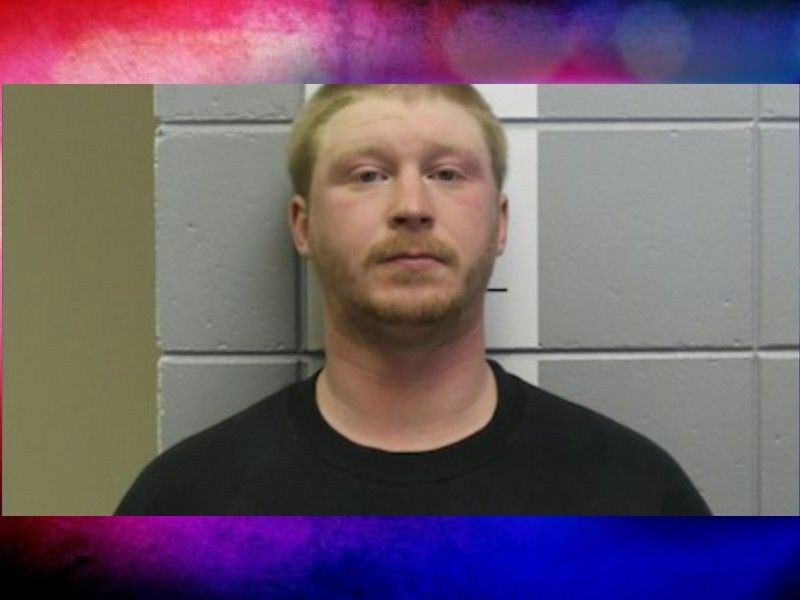 WASHBURN COUNTY -- The Court has sentenced Spooner, WI man Steven Stariha for his conviction of burglarizing the Bass Lake Inn located in Washburn County, WI. Stariha was charged after anincident in February 2018 when law enforcement investigated a reported burglary of Bass Lake Inn. Security camera footage showed Stariha inside the bar area of Bass Lake Inn after it was closed, moving the cash register and attempting to open it. Washburn County Sheriff’s Deputies who responded to the scene located the broken cash register. Stariha’s vehicle was still parked at the scene and a piece of the cash register could be seen inside his vehicle. Deputies also found marijuana and drug paraphernalia inside Stariha’s vehicle. After Stariha was identified on the video footage, deputies went to interview him about the incident. According to a criminal complaint filed against Stariha he allegedly recalled being at Bass Lake Inn on the night of the incident, but denied any recollection of the other allegations. Stariha was charged with Class F Felony Burglary of a Building, Misdemeanor Theft, Misdemeanor Criminal Damage to Property, Misdemeanor Obstructing an Officer, Felony Possession of Marijuana, and Misdemeanor Possession of Drug Paraphernalia. Online circuit court records show that Stariha appeared on April 5, 2019 for a sentencing hearing on his convictions of Class F Felony Burglary of a Building and Misdemeanor Criminal Damage to Property. The remaining charges filed against Stariha were dismissed but read in at his plea hearing in February 2019 when he entered pleas of no contest to the charges of burglary and criminal damage to property. The Court ordered a 3 year withheld sentence with probation. Conditions of Stariha’s probation require him to complete an alcohol and other drug assessment and comply with recommendations. Stariha is prohibited from having any contact with Bass Lake Inn, and he is also prohibited from possessing or consuming any alcohol or controlled substances without a prescription.